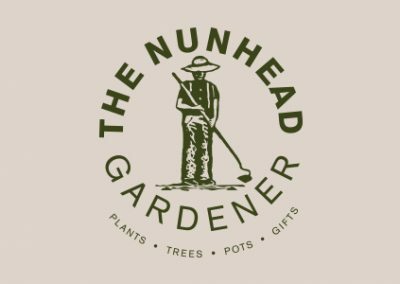 The Nunhead Gardener, specialising in small gardens, balconies, indoor plants and gifts, is possibly the most charming garden centre in the UK. 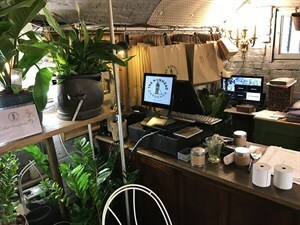 Situated underneath the railway arches, by Nunhead station, the forward-thinking gardeners have now installed the Vector EPOS system from CSY to bring a raft of extra benefits to customers. 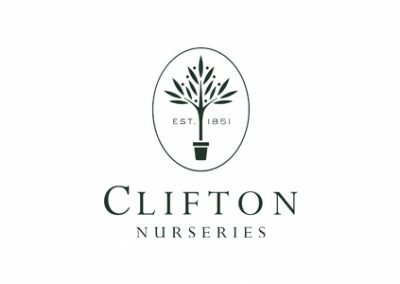 Peter Milne, Co-Head Gardener and founder, says: “We are already seeing the benefits even though we aren’t using all the features yet. The first thing we did was get all the stock onto the system – and that’s no mean feat. Everything now has a barcode and we can see what the most popular products are. It’s so clever – we even know what the most popular fragrances are for scented candles! “We know that because a large number of our customers have small city gardens or balconies that they have very different needs to people with larger plots. We are introducing loyalty cards for customers to let them know about special events we hold and about workshops we run. We think our regulars should get an extra something to reward them for continuing to come to us for their gardens. “Because gardening is so dependent on the time of year, we will be able to let them know when seasonal products become available. They’ll get special offers and discounts as well, which will make them even happier. 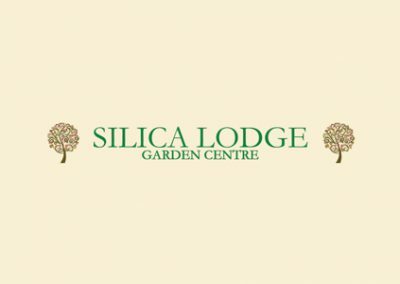 “We chose Vector EPOS from CSY because we wanted to work with a garden centre expert for our EPOS system. 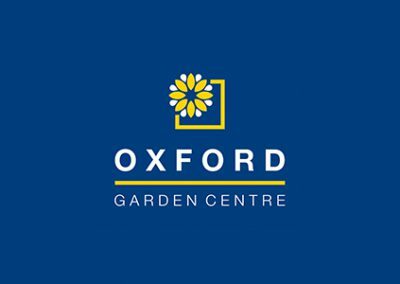 It means although we’re only a young, small company, we get the same benefits as larger garden centres. 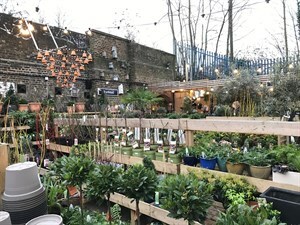 For garden centres and nurseries looking to upgrade their EPOS system or install their first, they can download the CSY EPOS solutions for garden centres brochure. Click here to download a copy.